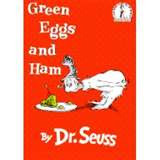 Today in honor of Dr. Seuss's birthday on March 2, we had a breakfast of green eggs and ham. I don't know any kid, or adult for that matter, that does not enjoy a good Dr. Seuss book. They are a family favorite at our house and I am sure your kids like them too. Of course to really enjoy a green eggs and ham breakfast, you must dine in style. Before we ate, the kids made a Dr. Seuss hat to wear. I simply cut the hat shape out and the kids glued red stripes to it. I then attached it to a band made out of paper to fit their heads. 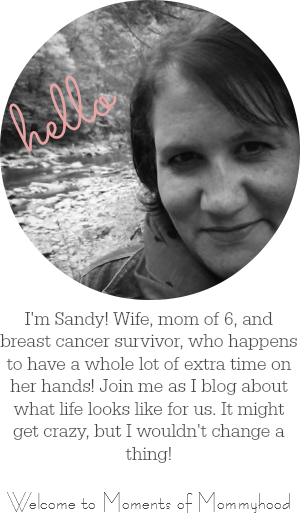 If you would like to share a book inspired project that you have done, just sign the Mr. Linky below:0) Happy reading! Looks like they had fun! Feel free to also post your Seuss project on my Seuss linky hereif you'd like. We're stuck inside sick (well, mom) today, so a book project sounds perfect. I'll try to think of something. so cute, we did green eggs and ham too- well we had bacon, cause its what i had,but same idea-. I love Dr.Seuss books they ae so funny.We went to the local school last night, they had a Dr.Seuss night open to the public, and we got to make oobleck it was the green ppolymere gunk-cornstarch water food color-, but the kids loved it. Very cute, did the kids eat the eggs without thinking they looked weird green? We have a couple of Dr. Suess favorites, that I have to keep reading over and over. LOVE Dr Suess! We usually eat green eggs and ham on St. Patrics day. The hats are sooooo cute, what a fun idea.